You can put stress in every single one of the packages we offer, because it plays a huge roll in your health. Statistics now state that stress increases the risk of death, five-fold! So how do we recognise it and then deal with it. As the saying goes,’ Life is like a Ferris Wheel, sometimes you’re up and sometimes you’re down, the key is to enjoy the ride’. 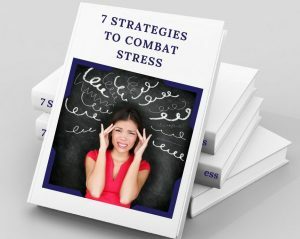 Stress is different for everyone, in this package we uncover your triggers and help you to learn to enjoy the ride.